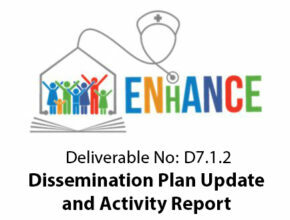 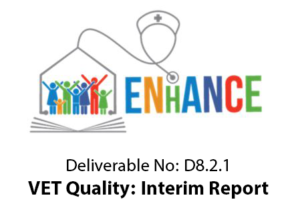 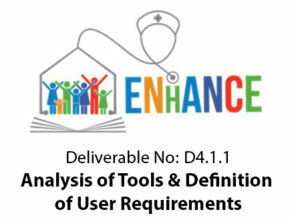 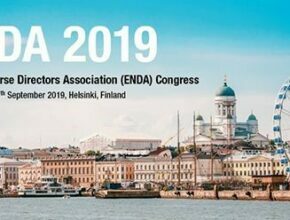 University of Eastern Finland will present ENhANCE project at the 14th European Nurse Directors Association Congress (ENDA). 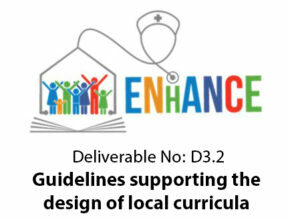 For more info visit the Congress website. 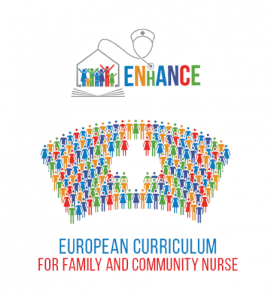 The first version of European Curriculum for Family and Community Nurse will soon be piloted! The ENhANCE Project has been presented at the Pan-Cretan Nursing Congress that took place in Heraklion (Greece) on Februray, 9th 2019. 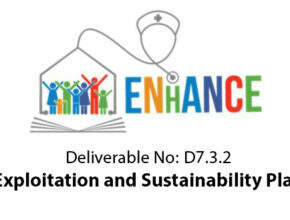 Download the “Pan-Cretan Nursing Congress Final Programme” (in Greek).